Graduates in computer science have vital role in development of the technology-driven country towards the vision of Digital Bangladesh, a leader of computer professionals opined. While talking with the Daily Sun recently, Bangladesh Computer Society President Prof Hafiz Md Hasan Babu said computer professionals have many opportunities to contribute for the country in technological development. Bangladesh Computer Society has been representing the professional groups came from computer science graduates in the country. Prof Hafiz also mentioned that there are opportunities in development of human resource, policy development along side changing the society to a more knowledgeable one. BCS can play a vital role to hasten the process. Regarding the upcoming budget, Prof Hafiz said," BCS budget expectations encompass the fulfillments of the goals and mission of BCS, which is essentially to see Bangladesh as a technologically developed country,"
He expressed his gratitude to the policy makers as the government has announced tax holidays to ICT organizations and for accepting our demand of withdrawing VAT last year. Prof Hafiz further said that the government has to best owed us the power of certifying ICT professionals. We are trying to increase the social awareness in computer activities through arranging seminars, symposia, workshops, lectures, training programme and publishing journals regularly. "It's our demand now to create skilled, resourceful man power in the Bangladeshi ICT sector by giving developed country standard ICT support facilities to our graduates. Computer literacy needs to be increased as well," Prof Hafiz appreciated the government's initiative to pave the way for flourishing technology by formulating policy. "The government has taken ICT as its prime policy for managing its activities. This is a big transition moving from non-technology based to technology-based. Using ICT, Bangladeshi industries are successively becoming more knowledge-centric,". 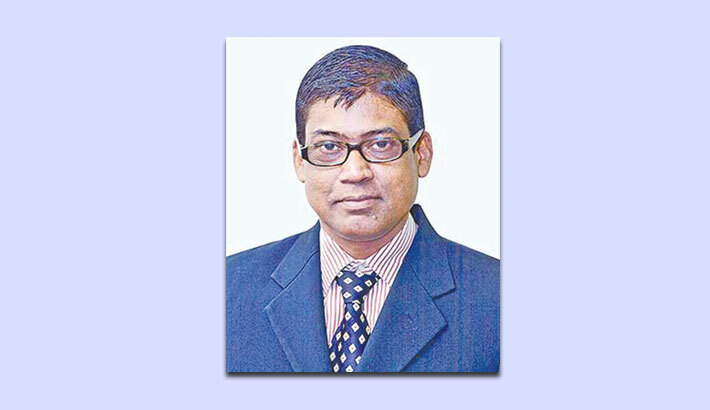 Its should be mentioned that Prof Hafiz Md Hasan Babu, a faculty of Department of Computer Science and Engineering at Dhaka University, is elected president of Bangladesh Computer Society in 2017.